Indian soldiers fought for the British against the Germans in Western Europe, East Africa, Mesopotamia and the North West frontier in World War 1. The Commonwealth War Graves Commission has told Indian Army it opposes repatriation of war casualties. 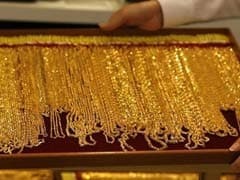 New Delhi: The bodies of two soldiers of the 39th Garhwal Rifles were found a year ago in Northwest France near Belgium. 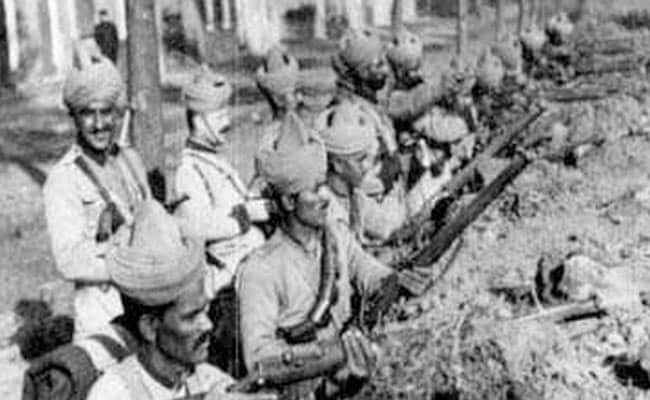 Indian soldiers - about 1.35 lakh in all - fighting for the British in this region were involved in some of the bloodiest battles of the First World War. In September last year, drainage work on farms led to the discovery of the remains of four soldiers - a German, an Englishman, and two Indians. They were identified by artefacts found with them. The Indian Army now says, "The clinching piece of evidence was the shoulder title '39' found along with the remains, which establish their identity that they both belong to 39th Garhwal Rifles." 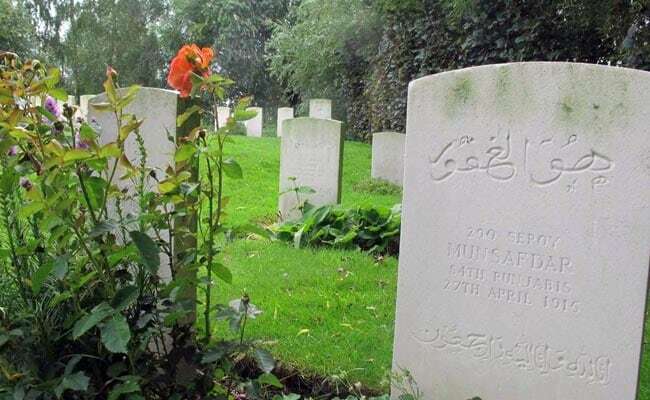 In a letter to the Indian Army, the Commonwealth War Graves Commission, which preserves the memory of soldiers who died in the First and Second World War in war memorials and cemeteries, has said it is opposed to the repatriation of war casualties. The organisation writes that India, as a member of the Commission, needs to abide by its traditions which were formed on the basis of what soldiers who fought in the Great Wars would have wanted. Two divisions of ordinary soldiers deployed on the Western Front in 1917 were consulted on their views of what should be done with their mortal remains if they were killed in action. According to the CWGC, the answer was almost unanimous - "If we die, we wish our bodies to remain out here with our comrades." In its letter to the Army, the Commission adds, "A higher ideal than that of private burial at home is embodied in these war cemeteries in foreign lands, where those who fought and fell together, officers and men lie together in their last resting place, facing the line they gave their lives to maintain." Indian soldiers in action in Western Europe in World War I. 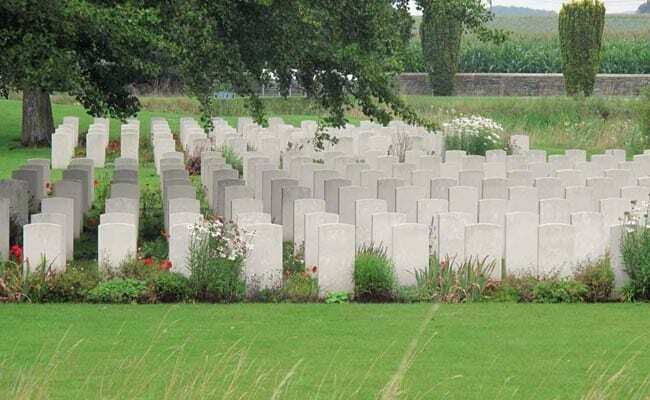 The Indian Army has accepted the explanation and a Brigadier and Colonel of the Garhwal Rifles will be flying to France to be involved in the burial ceremony of the two soldiers in the Laventie Military Cemetery on Sunday. 16 million people died in the First World War fought between 1915 and 1919; among them were 74,187 Indian soldiers. Indian soldiers fought for the British against the Germans in Western Europe, East Africa, Mesopotamia and the North West frontier. These were no ordinary battles. The Flanders Fields of Belgium, near the frontier with France, where the Garhwal soldiers had fought were fields of death a century ago. Here, Indian soldiers were among the first victims of chemical warfare in military history, as they defended the town of Ypres against a German onslaught. The graves of Indian soldiers killed fighting in World War I.
Sick, cold and out-gunned, the infantry divisions of the Indian Expeditionary Force were used as cannon fodder. A year after being deployed, they were withdrawn to Egypt in October 1915, with two Indian cavalry divisions remaining on the Western Front. In the Flanders Fields region in Western Europe along the Franco-Belgian frontier, a region scattered with war memorials, the secular nature of Indian soldiers stands out. Muslims, Sikhs and Hindus are honoured next to one another. It was only when a dead soldier was identified that the last rites could be performed, according to his religion. Just yesterday, the King and Queen of Belgium, in India on a state visit, inaugurated the exhibition, India in Flanders Fields highlighting the immense role of Indian soldiers in fighting for the freedom of Belgium during World War 1. 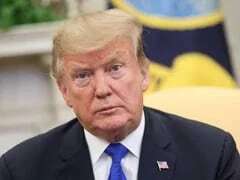 Sadly, however, the role of Indians in the First and Second World War are chapters of our history that have scant mention in school and college text books. But in the heart of Delhi, the imposing Indian Gate has inscribed on it the names of all those more than 70,000 Indian soldiers killed in a war that redefined the nature of conflict.